Tansit officials are hoping big ideas and aggressive recruiting will resolve staffing issues. 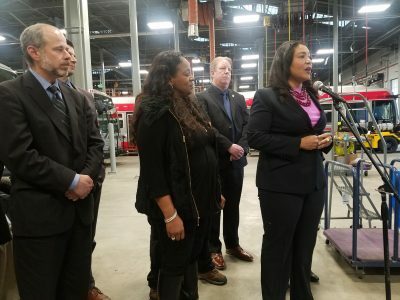 Mayor London Breed and city officials are making an effort to help 300 Chariot drivers who will soon be laid off. 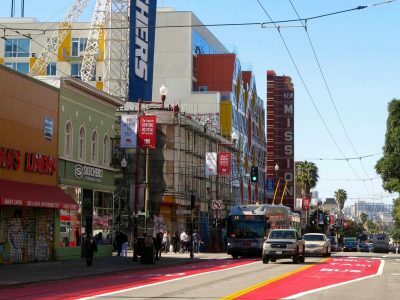 Residents and merchants have mixed feelings towards red-painted, transit-only lanes in San Francisco. 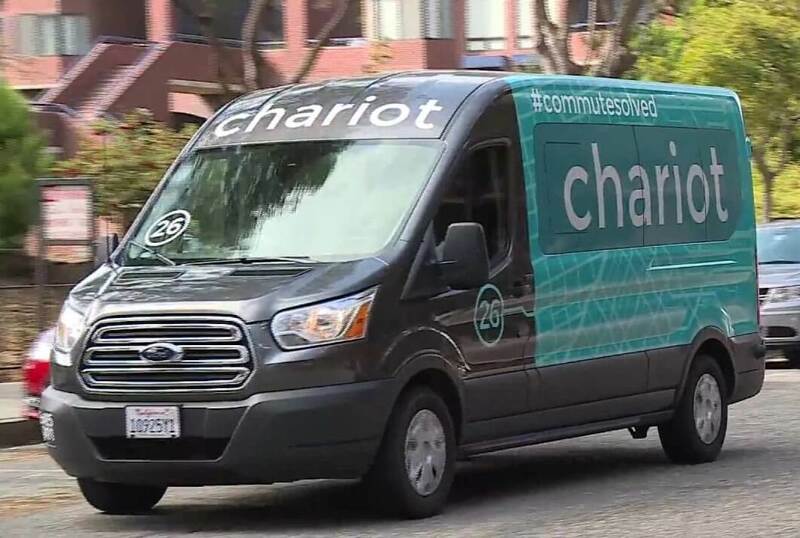 Private transit service companies like Chariot will not be able to compete with Muni service under new rules. 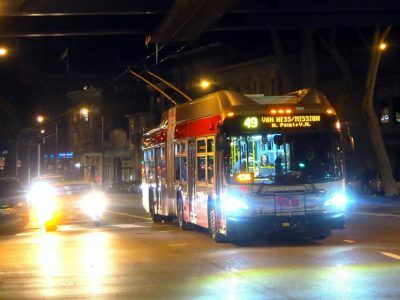 Officials with the San Francisco Municipal Transportation Agency approved a new permit program for to regulate the reemergence of jitneys. The SFMTA is working on rules that would require companies like Chariot to apply for a permit to operate The City. A program that allows riders to rent bikes at Bay Area Bike Share locations announced a major sponsorship agreement.